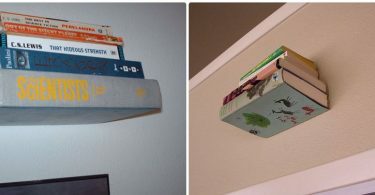 See what you have that you can repurpose! 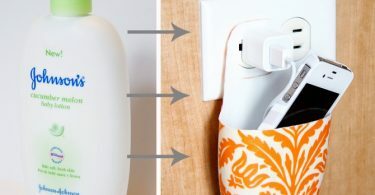 Or follow the plans I found over at the Little VW’s blog – great photos, materials list and plans! 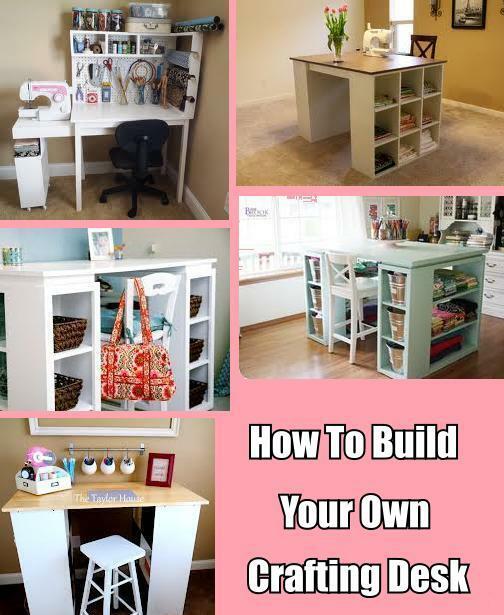 If you are looking to build a large L shaped craft desk, these plans are perfect.